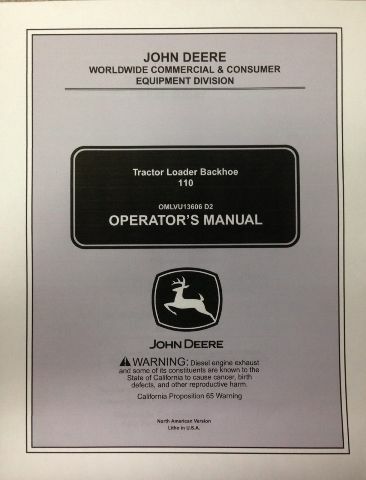 You are bidding on a LIKE NEW John Deere 110 Tractor Backhoe Loader Operators Manual. 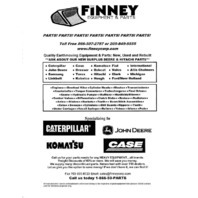 Publication #: OMLVU13606. Book is around 124 pages. Like new condition. This version is on 8 1/2" x 11" paper. 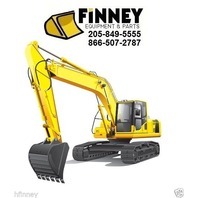 This Manual is for Serial Numbers 110001-310999. 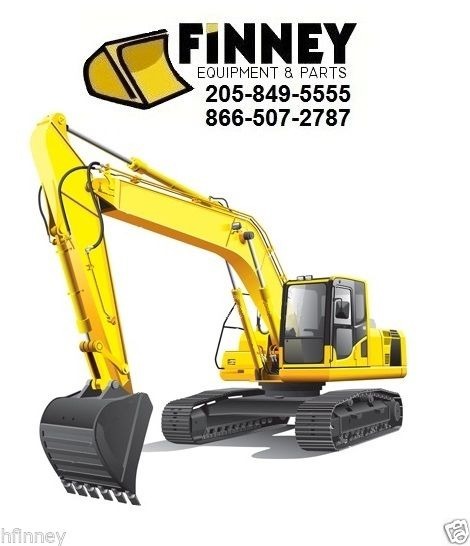 If you have a different Serial Number please call or look for our other listings. 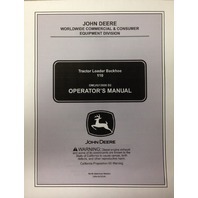 TABLE OF CONTENTS INCLUDE: Operators Station, Break-In, Operating the Engine, Driving the Machine, Operating the Machine, Fuels and Lubricants and more. A really good manual for anyone buying a machine or operating and maintaining a 110 Backhoe Loader. 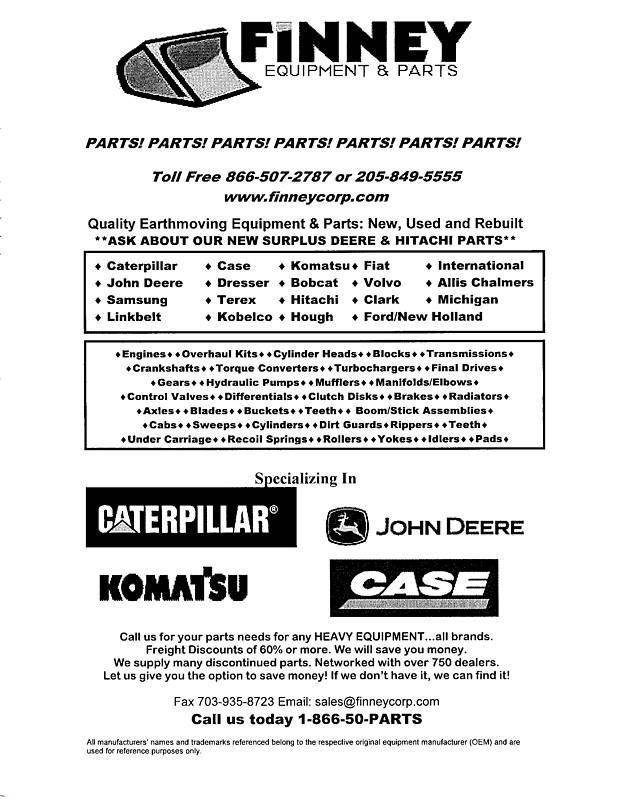 WE COMBINE SHIPPING.